To determine how efficient new solar cells convert sunlight into electricity, small sample cells are tested under ideal conditions. However, the reported efficiency is not very representative of the actual annual yield when the cells are placed onto a rooftop and exposed to the Dutch weather. In an article published in ACS Energy Letters on August 22, 2017, AMOLF researchers present a model that predicts how the next generation of solar cells will perform under realistic conditions. New types of solar cells will more than likely consist partly of perovskites. Eight years ago perovskites emerged as a new and promising material to absorb sunlight and generate electricity, stirring up the entire research field. Today perovskites are almost equally efficient as the silicon solar cells that have been developed over a time span of 60 years. Since perovskites absorb a different part of the spectrum than silicon, combining both materials in a so-called tandem solar cell should in theory lead to the conversion of a much larger part of the sun's emitted energy and hence to the generation of more electricity. The researchers developed their own model to predict the expected electricity yield of these tandem solar cells under realistic weather conditions. Standard test conditions for solar cells mimic a sunny summer day in the northern hemisphere, with an average temperature of 25 degrees Celsius. 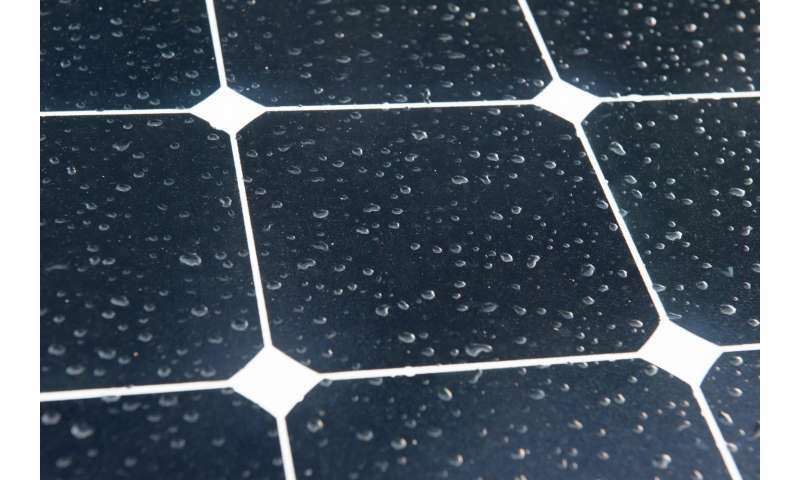 However, many solar cells operate in cloudy climates, such as the Dutch one. In these weather conditions the combination of current record cells turns out to be hardly more efficient than cells consisting solely of silicon. The researchers used measured temperatures, irradiances, and solar spectra to predict the performance of these cells in Utrecht (the Netherlands) and Denver (United States). The model also predicts which improvements are necessary for perovskites to live up to their promise of reaching solar cell efficiencies higher than 30 percent in combination with silicon. Besides this slightly distressing finding, the researchers also report how the perovskite cells could be improved to actually make tandem solar cells much more efficient than cells consisting solely of silicon. 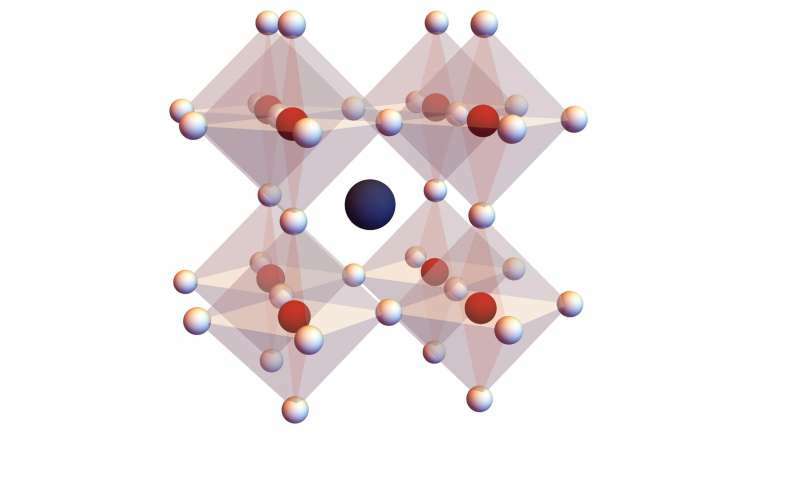 Their model shows that an efficiency increase of up to 14 percent could be realised by further optimisation of the perovskite quality, the electrical contacts, and by optimising light management in the stacked perovskite/silicon cell. 'In the light of the rapid developments in the past few years, I am very optimistic that we will see largely improved perovskite cells, but it does require a large, concerted, and focussed research effort,' says Bruno Ehrler, who directed the study. Also how often you need to clean them, especially in dusty environments. With the way I've seen most solar panels installed, ease of cleaning seems to be the last thing to be considered. Solar cells are garbage. Fossil fuel, nuclear, hydro-power, even wind if you are desperate. But not solar.